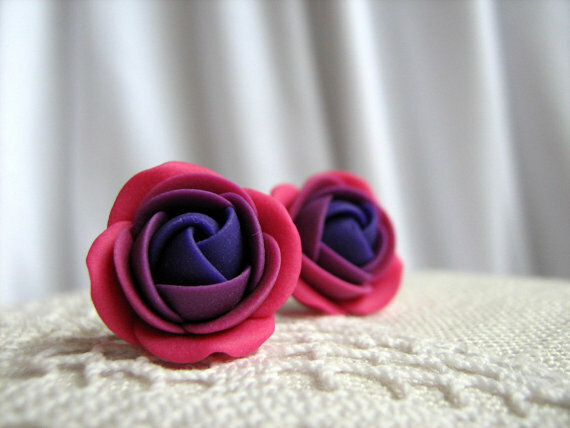 This polymer clay fuchsia flower jewelry will be a perfect gift for romantic women. 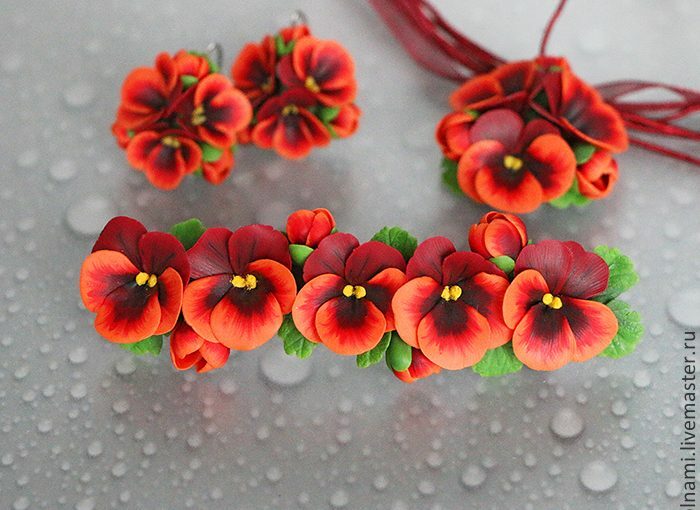 These jewelry will be perfect for the bridesmaid, for prom or parties. 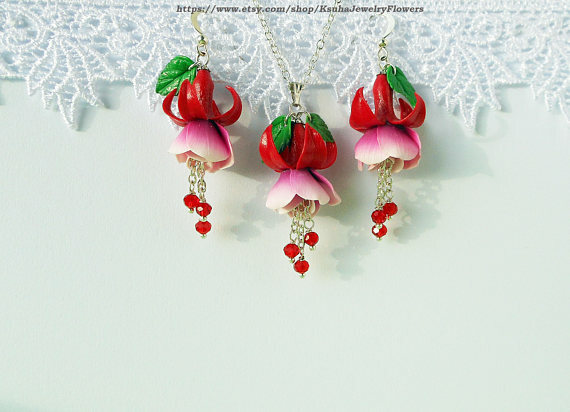 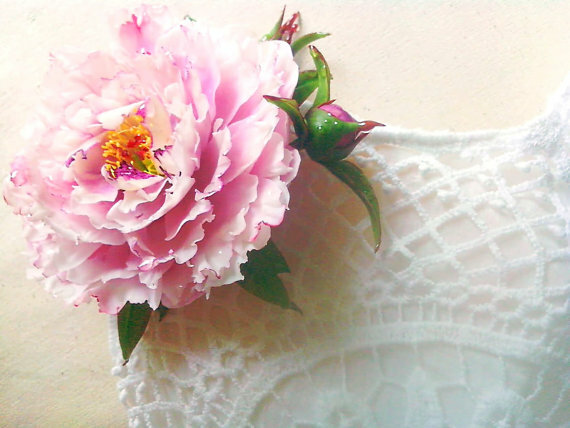 They are suitable to create a lovely and romantic image. 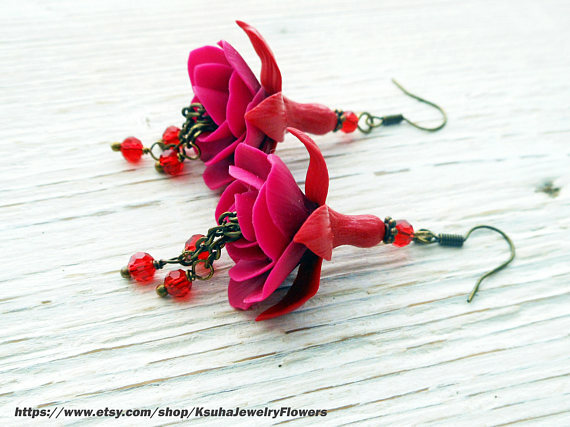 I have found this lovely polymer clay fuchsia flower jewelry presented in this article’s collection over the KsuhaJewelryFlowers shop on Etsy. 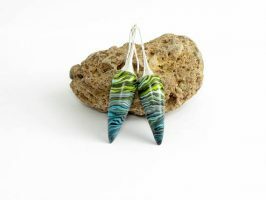 I encourage you to take a look, there are more lovely jewelry in the shop. 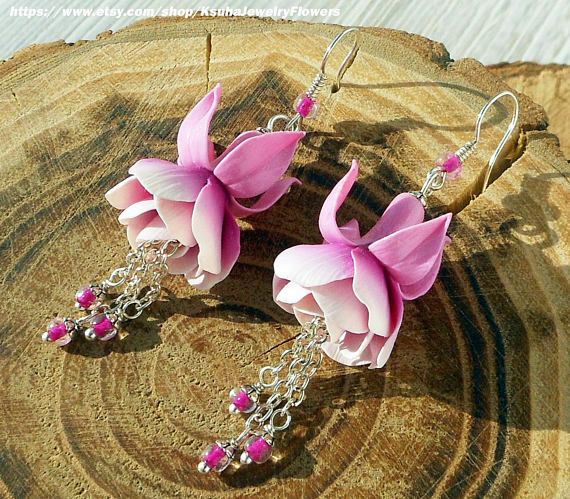 While making plans for romantic dinner, I enjoyed every single piece of this lovely collection of polymer clay fuchsia flower jewelry. 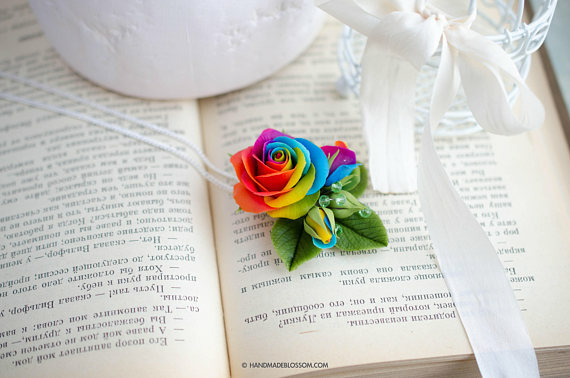 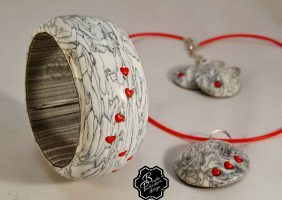 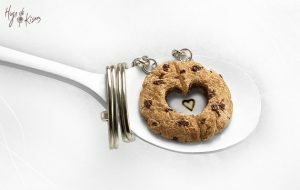 If you are a fan of handmade jewelry, you can use this link for more ideas.